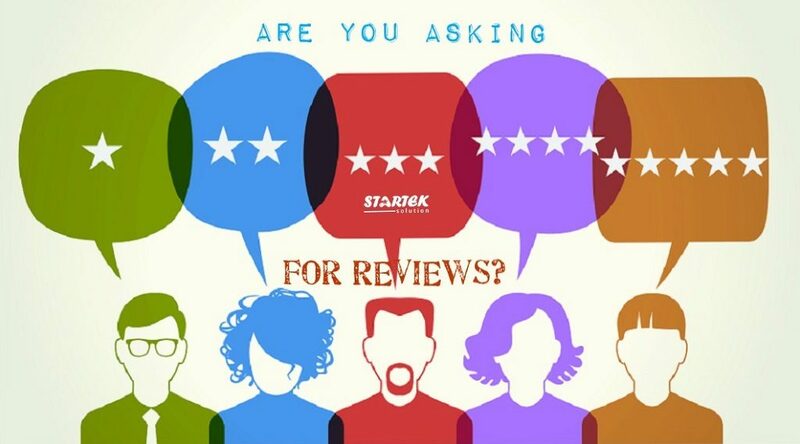 I am sure most of us may not be aware of the fact that social service review mean Google review, Facebook review or yelp review. Anyways, even if you don’t or you don’t know, this article will explain the social review service and the role they play in making customers happy. The first point I will like to brush through is the fact that online review is very instrumental in boosting websites and also to increase website search, leads and traffic. Social service review is not only useful for website traffic; it can also help sellers sell their products and service. To build and online reputation that will make customers happy isn’t a day job. 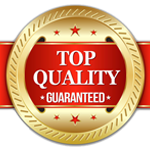 You are also aware that the limited effort and resources that you can dedicate to reviews and for this reason, you always want to channel your time and effort to build an online presence that will generate a good reputation for your business. A very good example is a caterer and you have about 5 big players that can influence your online reputation and they include Google, yelp, Facebook, The Knot and Wedding wire. Of this 5, only the first three are very big and important. For this reason, this article will be focusing on the big three. Nowadays, Google review is taking space inn search results. For customer satisfaction, Google now offers the star rating visuals; this rating can have either the positive or the negative effect on your business. The rating from Google is now acting psychologically on customers. Whenever customers see positive review above 4.5, nobody needs to tell you what that means. Every review gotten from a customer boosts your business and online reputation. Google also gives all customers edge as it displays all review posted by customer instead of filtering. On top of giving Google customers who are the searchers what they want, it’s easy to leave a review on Google and experience the satisfaction to be derived having a Google reviewed showing up despite your previous history. Google has the home field advantage with over 70% of total searches taking place on Google. Organic traffic also comes from this search engine. For the quest that Google wants to deliver the best customer satisfaction, Google minimize it takes to provide result to searches. Google want searchers to be happy at the end of the day with just few clicks and little time spent. Google try to make you get available solution to your problems with just few clicks and no added links. Honestly, this is the most preferred review by customers. Facebook is also incorporated into the local Google pages and if someone is searching for your name or keywords relating to your business, he/ she may be liable to come across your Facebook star rating on Google. Facebook influence spans further than just being confined in its own platform and it has been growing big in reviews. People love Facebook even for the fact that Google brings it under search. Facebook is just worthy of a customer time when it comes to honest reviews. Honestly yelp reminds me of the way Facebook grew. Yelp got into its groove and believe me yelp is still grooving as one of the best platform that houses and offers reviews. Yelp is just a brand and people know what they are really getting from the platform. The setback facing yelp is that it doesn’t post all reviews, which seems to be unfair. Yelp has its own algorithm for choosing which reviews are to be shown and in what order will they be shown. The bottom line is that the more you interact with yelp, the more your reviews show up on this platform. Yelp does this in order to break fake and solicited reviews and this can be troublesome for small businesses with limited number of active clients that are super active on yelp. If I would be asked how you should make your customers happier, I will advise you rank Google first, second is the Facebook and allow yelp come last. Google should come first because of the home field advantage and the easy accessibility. Facebook is next because both reviewers and searchers make use of this platform more. Yelp is the distant third because unless you are carrying out damage control, it may not give you a good return on investment. The bottom line; To make your customer happy always, ensure you respond to all reviews either positive or negative and always thank the customers that gives/ leaves positive review. I hope this article has been helpful on the social service review submission.